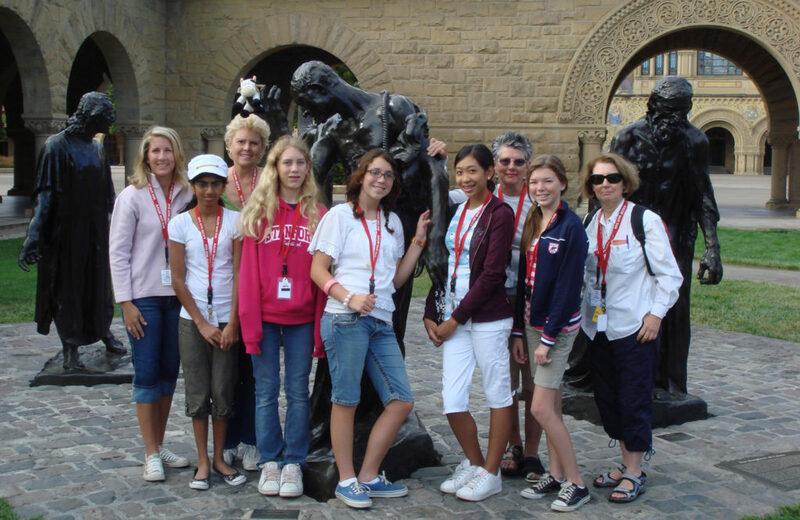 NEW in 2001: Provide scholarships to send MHUSD Middle School students to Tech Trek, an AAUW-sponsored one week math and science summer camp at Stanford University for middle school girls. NEW in 2002: Support Girls Engaged in Math and Science (GEMS), a STEM (Science, Technology, Engineering, and Math) after-school enrichment program, sponsored by AAUW Morgan Hill and consisting of monthly field trips, lectures, and other programs. GEMS is free and open to all girls in the Morgan Hill Unified School District in grades 8 through 12. 2005-06 Chloe W. Smith Ph.D.English University of Virginia Examining clothing’s importance as a material object, a “habit” that offers tangible and tactile ways to negotiate 18th-century life. 2004-05 Casandra L. Rauser Ph.D.Biology UC Irvine Examining patterns of female fertility in populations of fruit flies. The first recipient of the Blaine Cate fellowship was Kirsten Blount-Matthews in 2002.